Money may not buy you happiness but it does allow Bertone to build just one Rapide Wagon purely for your collection. The Aston Martin Bertone Jet 2+2, celebrating Bertone’s centennial as well as their sixty year partnership with Aston Martin. Actually, what is that saying? Money doesn’t buy you happiness, but it does buy happiness for everyone else? Money doesn’t buy you happiness, but it does buy you? Money doesn’t buy you happiness, but it does? 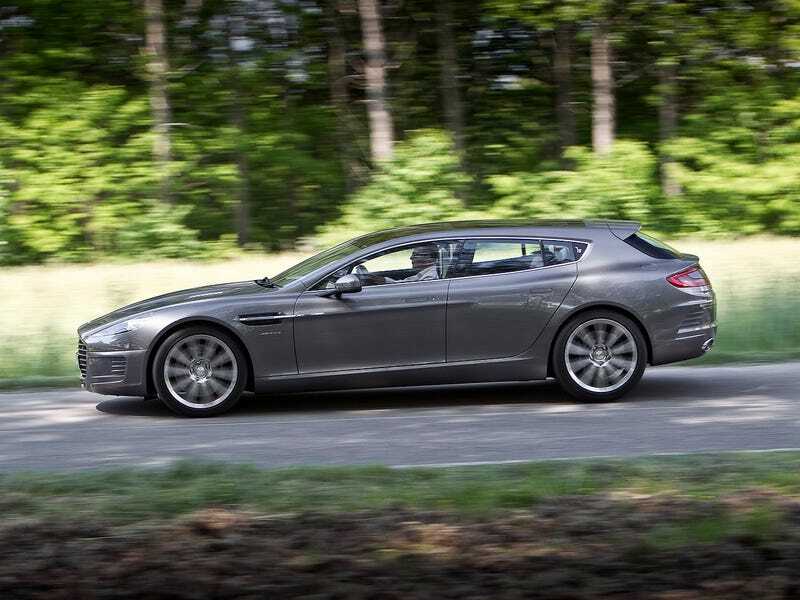 Even at under $60,000 a seven year old Rapide is still a bad value. You will be able to grab these for $35,000 by the time they are ten years old. The revised cars will stop around $50,000.